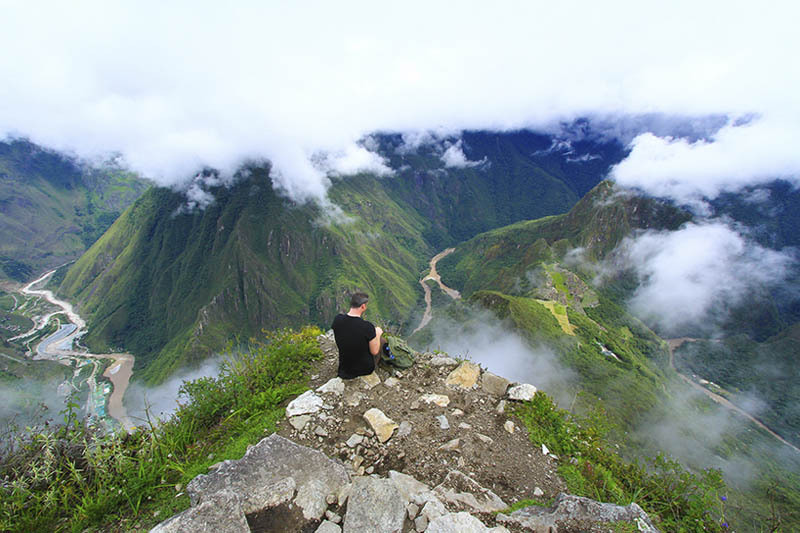 The Machu Picchu ticket + Mountain offers one of the short hiking experiences in the Machu Picchu National Park; This trek to the top of the mountain where the Inca city of Machu Picchu is built offers breathtaking views of the lush mountain environment that surrounds the Inca City. How long earlier is it necessary to reserve the Machu Picchu Ticket + Mountain? This ticket is available for most of the time; However, in high season (June to August), like all Machu Picchu tickets, must be booked in advance. What does the Machu Picchu + Mountain ticket include? This ticket, besides allowing you to enter the Inca City of Machu Picchu, will allow you to travel through Inca trails, to the top of Machu Picchu mountain. There are 800 tickets available for each day, these are divided into two groups and schedules of ascent. Hours 1 – 7:00 to 08:00 am. Hours 2 – 9:00 to 10:00 am. Why to climb to the mountain Machu Picchu? 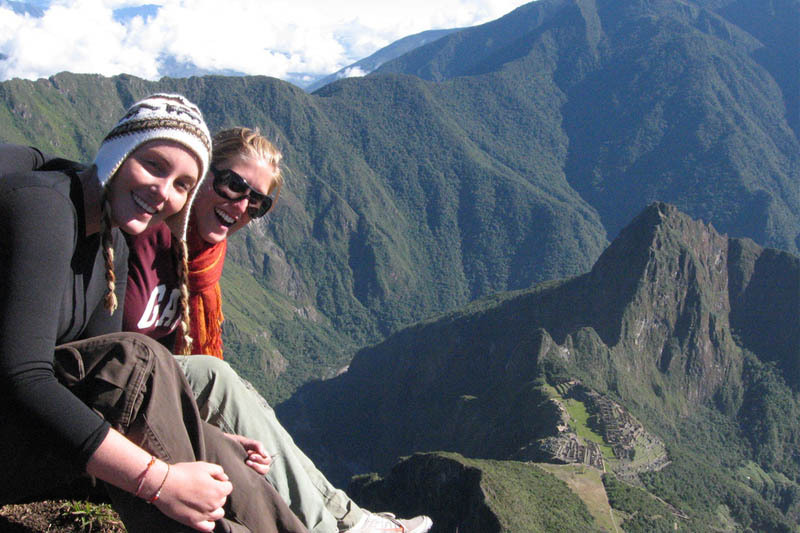 The ticket Machu Picchu + Mountain, offers a trekking experience of less difficulty and risk, compared to the ascent to Huayna Picchu; Can be run by whole families even with small children. In the tour you can enjoy amazing views of the Inca city of Machu Picchu, even before reaching the top, the tour will also allow you to see much of the exotic fauna and flora of Machu Picchu. How to get the Machu Picchu Ticket + Mountain? Contact us, at info@boletomachupicchu.com or visit How to buy the ticket Machu Picchu? Who can ascend this mountain? The fact of reaching the top of the mountain depends little on age and physical state, it is more a matter of will. The ticket Machu Picchu + Mountain is aimed at people who could not reach one of the precious Huayna Picchu Tickets; To people who want an adventure without so many people and with the possibility of having moments alone (something really rare in Machu Picchu, and for people who want to have a family trekking adventure. It is the mountain where the Inca city of Machu Picchu is built, its name means “old mountain” and rises to more than 3,000 meters. It is right in front of Huayna Picchu, and is the mountain that we recommend since its availability allows you to choose The schedule and the group without needing much time of anticipation, since it can be reserved only days before; Ah and without subtracting the breathtaking views of the Inca city of Machu Picchu from the heights. How is the footpath of the mountain? The route is longer than Huayna Picchu, its paths are wide and not so steep; Another advantage of traveling this mountain is that it is not necessary to reach the top to get some of the breathtaking views it offers of the Inca city of Machu Picchu and the impressive surroundings where it is built. How long will it take to travel the mountain? It will take between 1 hour and ½ to ascend and about 1 hour to descend; Although if you want to capture all the breathtaking views can take a little longer. Is sure to walk the mountain Machu Picchu? Yes, it is very safe to walk with small children or elderly people, you should only follow the signs of the trails and not go too far. When to walk the mountain Machu Picchu? Although the dry season is the best time to visit the Inca city, only you can choose what type of weather you want during your tour. Some of the advantages of visiting the mountain in the rainy season is the least amount of people and the surroundings of Machu Picchu, dyed deep green; This is especially beautiful in Machu Picchu, where almost everything is green. It is safer to do any trekking route in Machu Picchu and surrounding areas with proper implementation, this greatly reduces the possibility of accidents while walking the Inca trails; You should also bring: water in a reusable bottle, a camera and sun protection (cap, sun block and sunglasses); All this can be carried in a small backpack or handbag. ← Who should choose Mountain Machu Picchu?